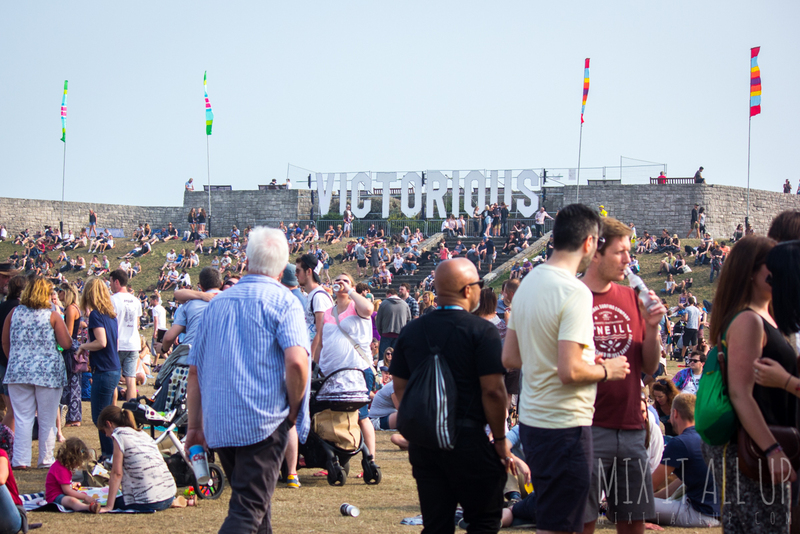 Back with its biggest lineup yet, Victorious Festival returns for bank holiday weekend bringing the likes of Noel Gallagher’s High Flying Birds, Manic Street Preachers, Editors, The Horrors and many other fantastic bands to Southsea Seafront. 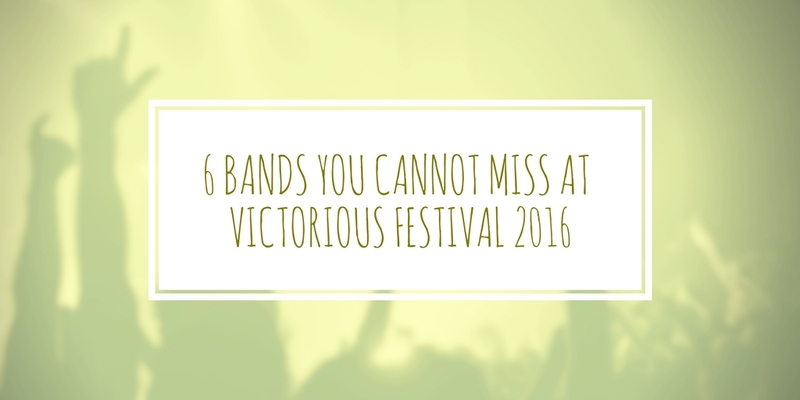 With just 10 days left to go, we bring you our top 6 bands that you cannot miss at this years Victorious Festival. You can view photographs of last years Victorious Festival by clicking here. London-based quartet, Teleman are back with a bang following the release of their second album ‘Brilliant Sanity’ earlier this year. The minimal, indie pop band will also play Wedgewood Rooms at the end of October as part of their UK tour. Kassassin Street are a Portsmouth based, psychedelic rock band with a certain energy that is yet to be matched by anyone else that I’ve seen live. The band released their latest single ‘Hand In My Pocket’ earlier this year. All Tvvins are an Irish electro-pop duo who released their debut album ‘IIVV’ last week. 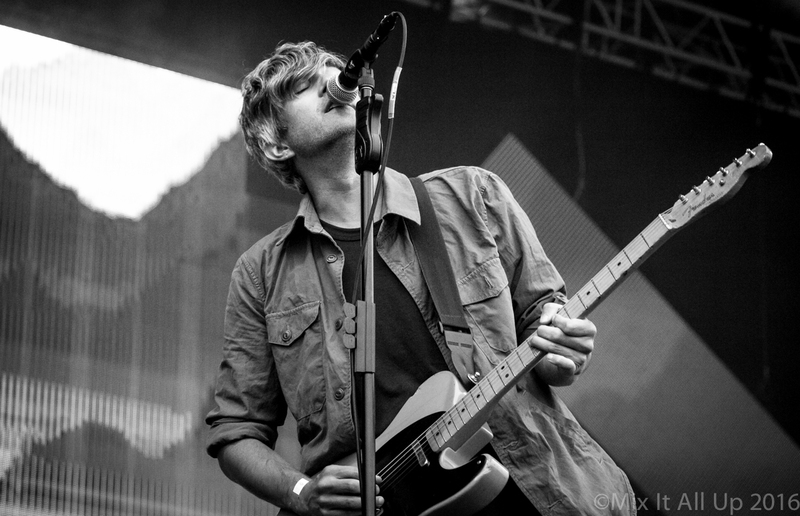 The band have been compared to the likes of Bloc Party, Two Door Cinema Club and Passion Pit. Novellas are a Portsmouth based indie/dream pop trio who we first came across in March when they supported Man Made at Joiners (Southampton). We were quickly impressed by the bands live performance and we will definitely be going to see them again! The Slow Readers Club are a Manchester based indie rock band whose sound is described as brooding and can be compared to the likes of Interpol, The Killers and The National. The band released their latest album Cavalcade last year. Crxsses are a Portsmouth based indie-electro trio. The band have been gigging across Portsmouth, and released their latest track ‘The Life’ a few days ago. Tickets for Victorious festival are still available to purchase by clicking here and the full lineup for the festival can be found by clicking here. Set times subject to change, but are correct as of 19th August 2016. 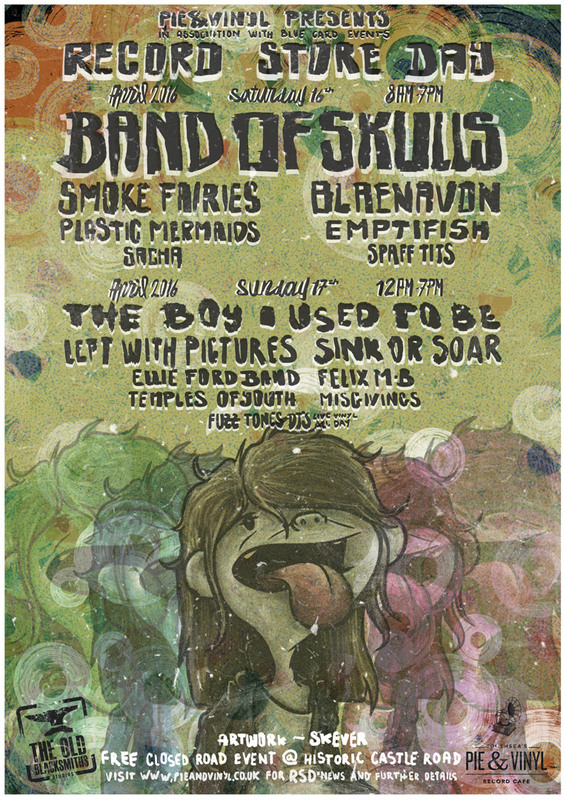 To see the full up to date times for the whole festival, click here. Three bands you cannot miss at Pie & Vinyl’s two day Record Store Day event.